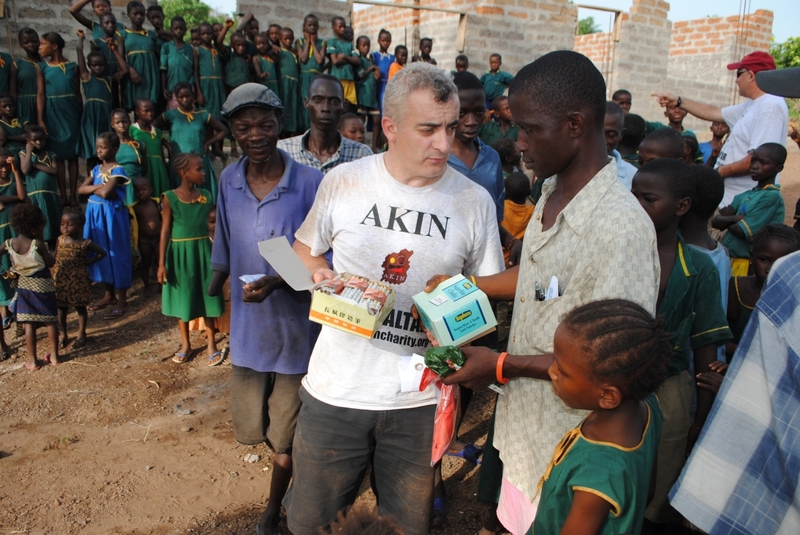 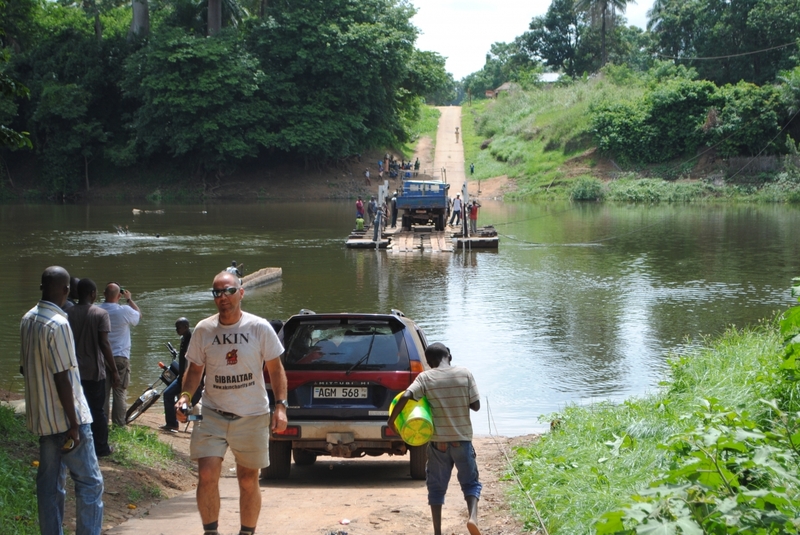 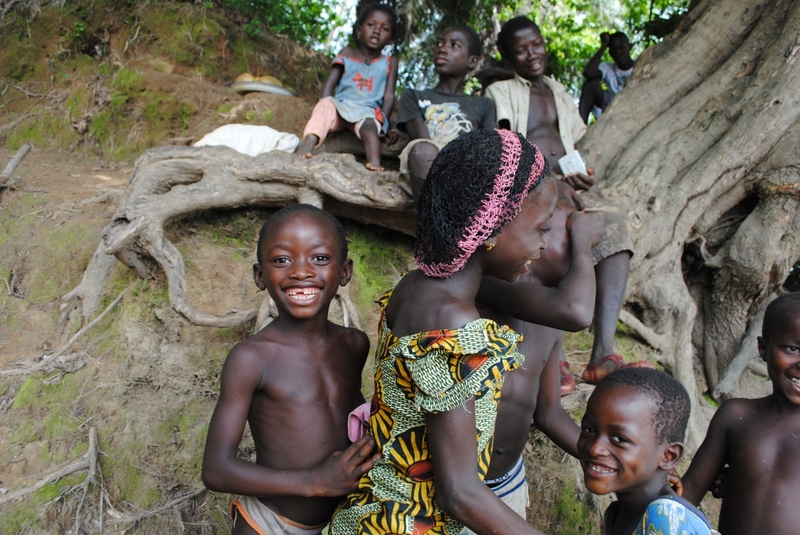 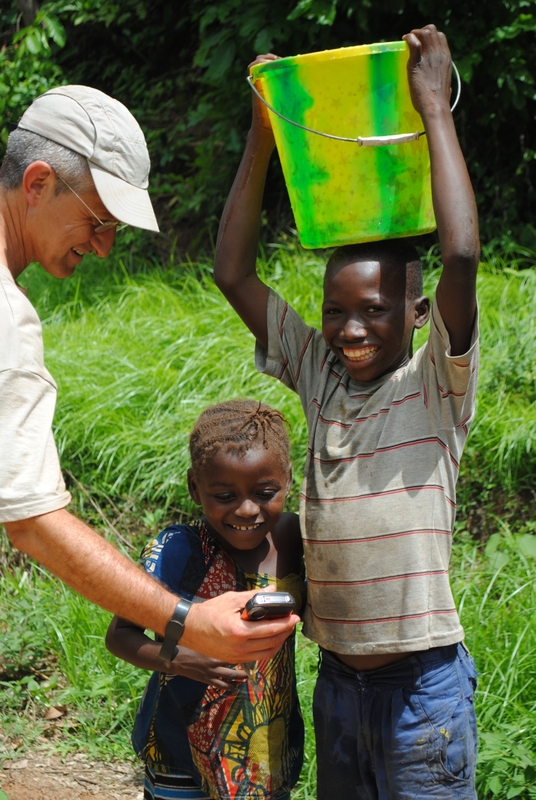 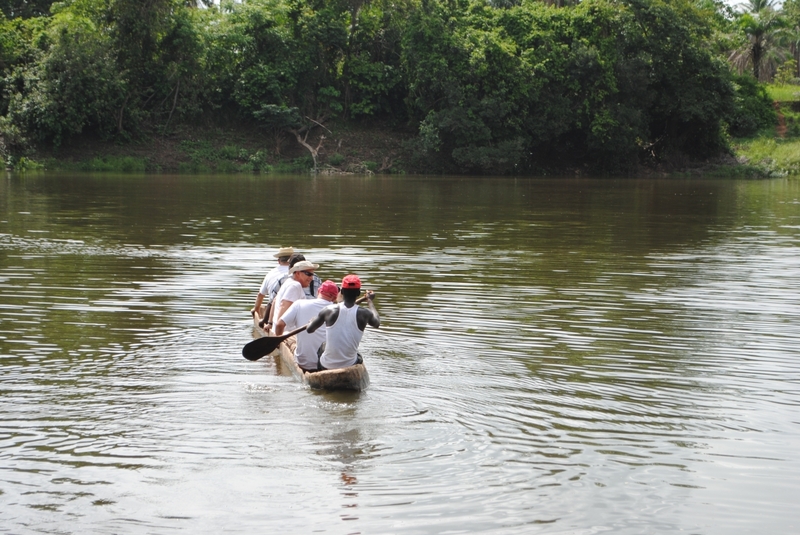 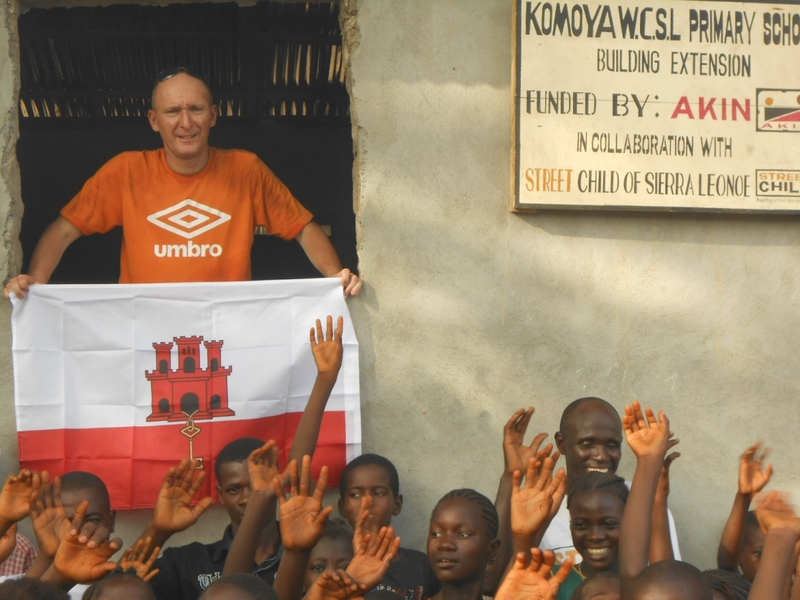 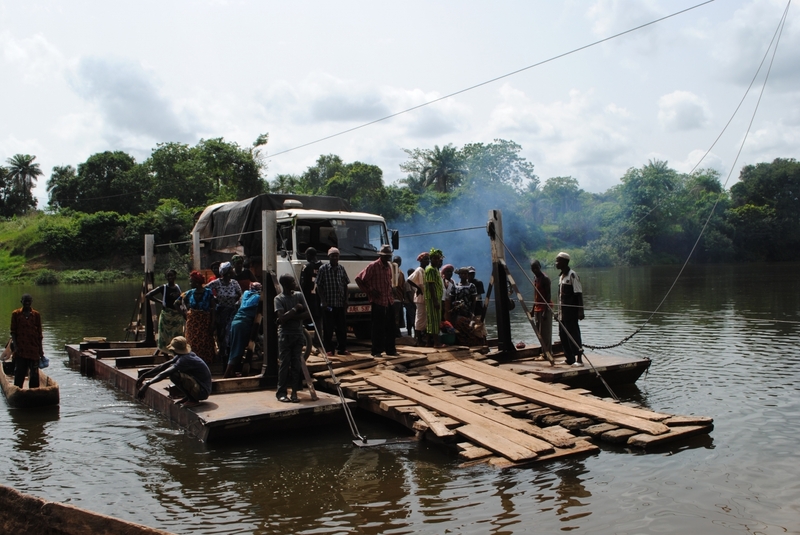 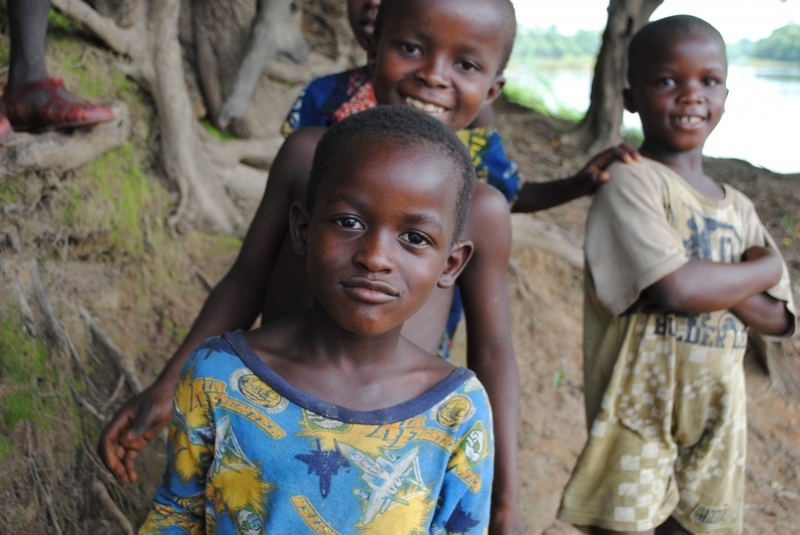 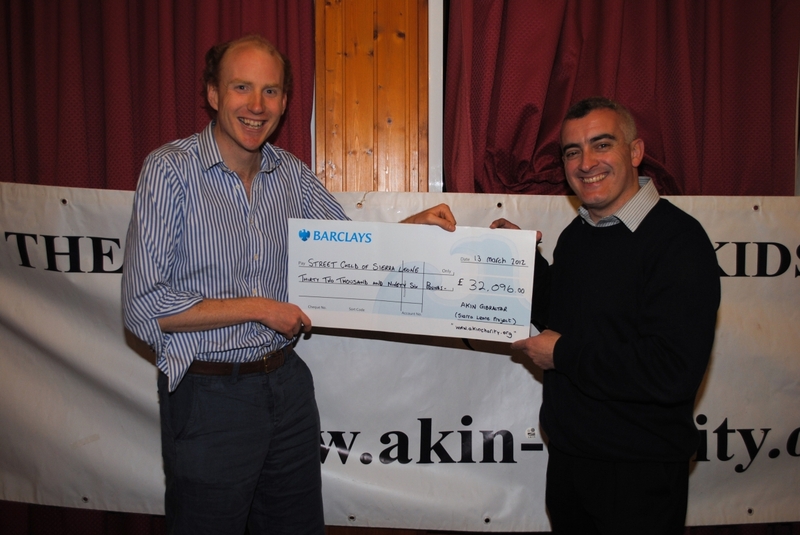 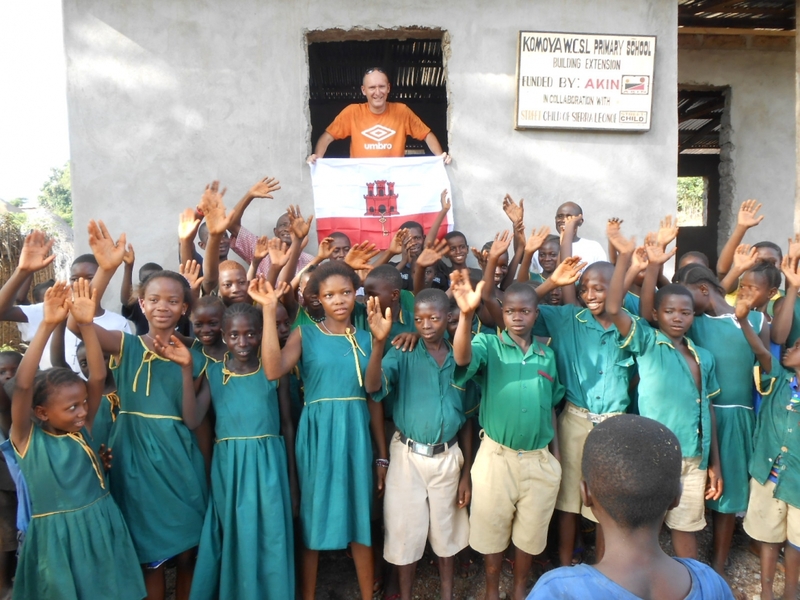 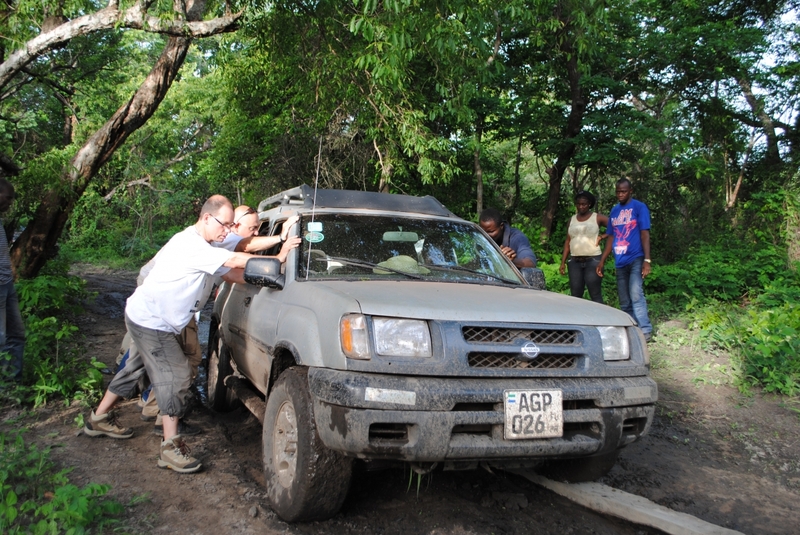 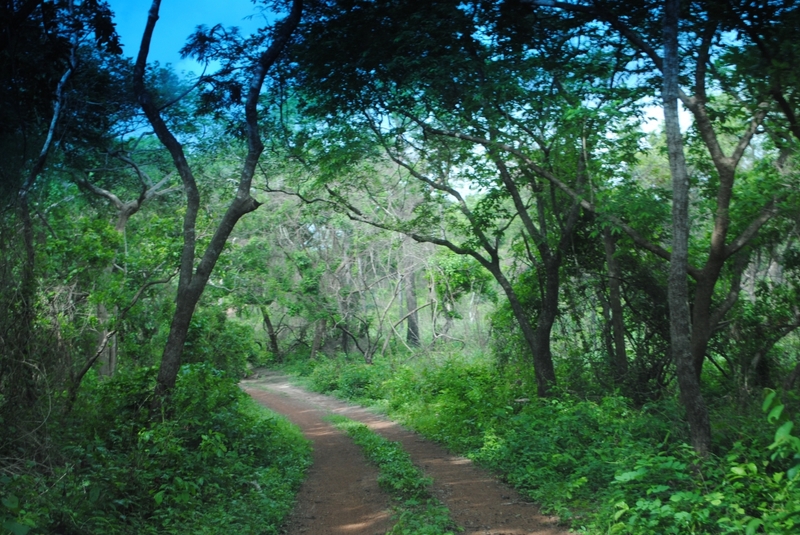 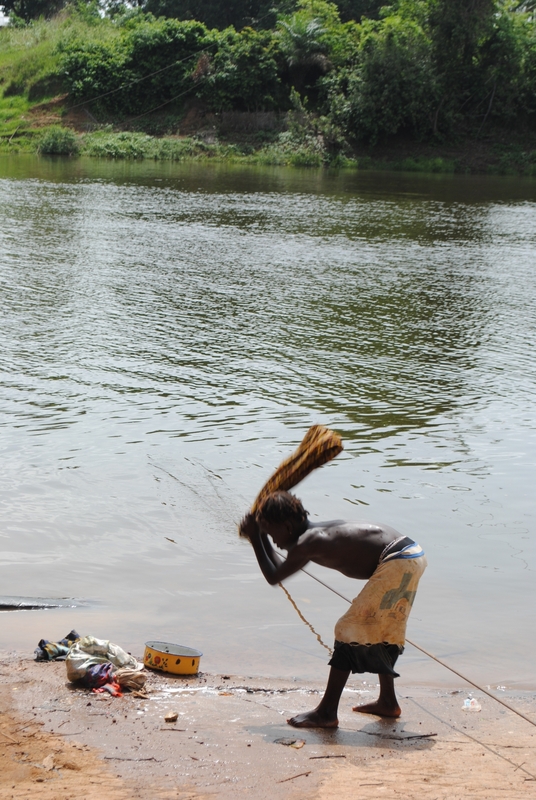 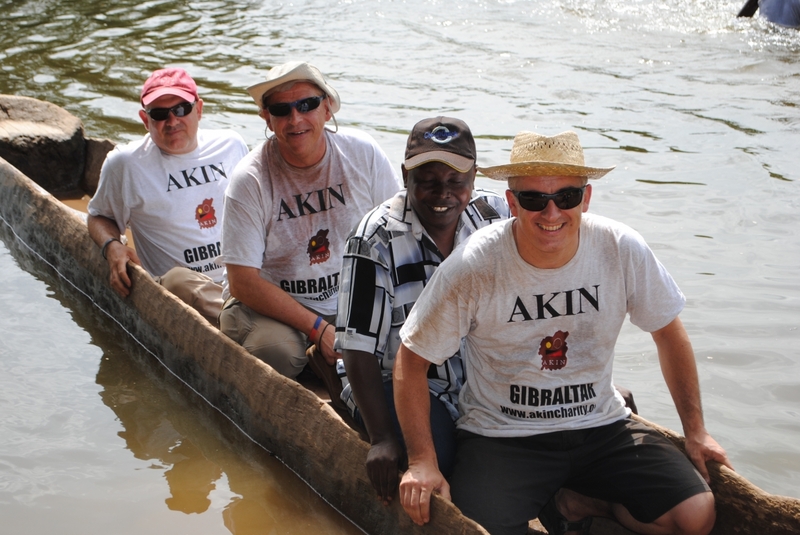 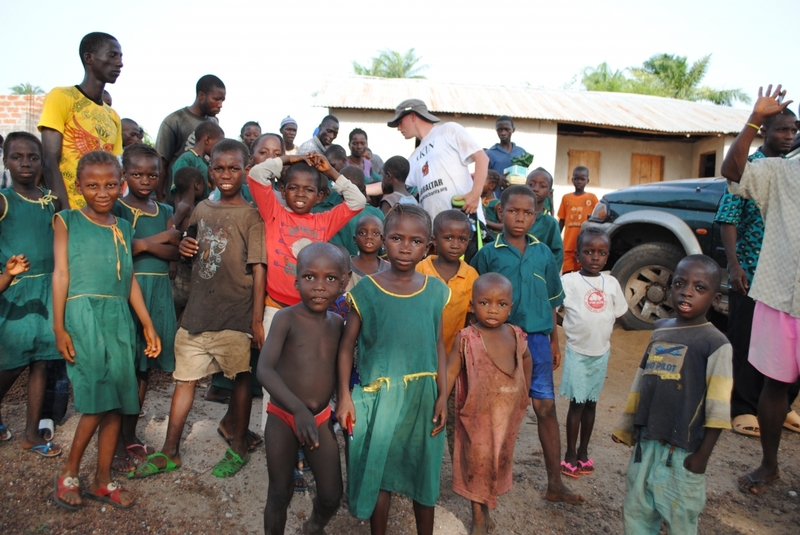 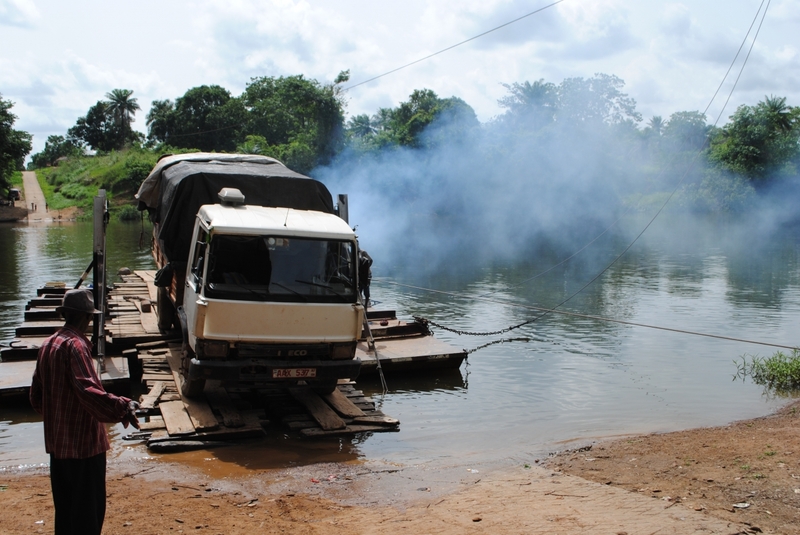 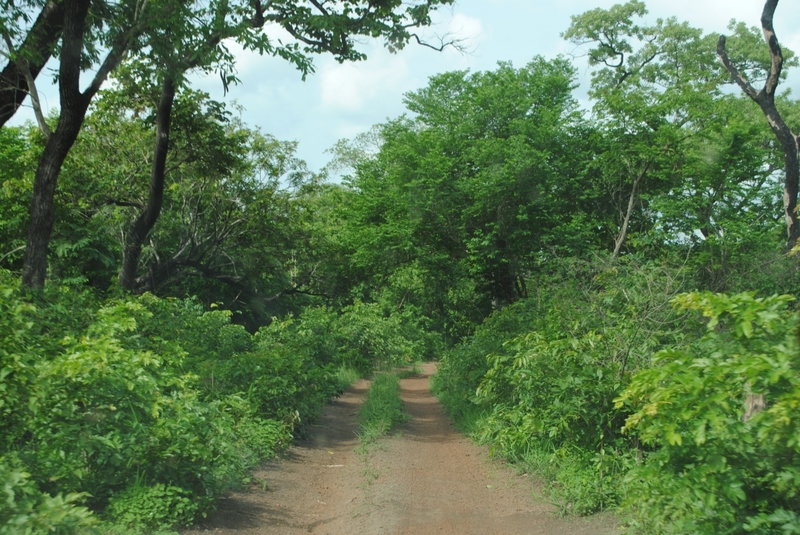 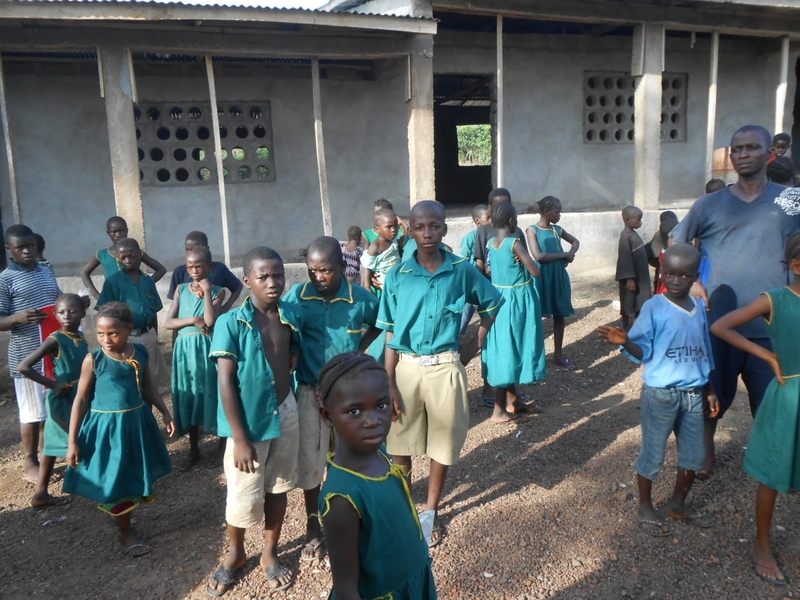 In March 2012 The Association for Kids in Need (AKIN) Sierra Leone project donated £32,096 to Street Child of Sierra Leone (http://www.street-child.co.uk/), a UK Charity which started work in Sierra Leone in 2008. 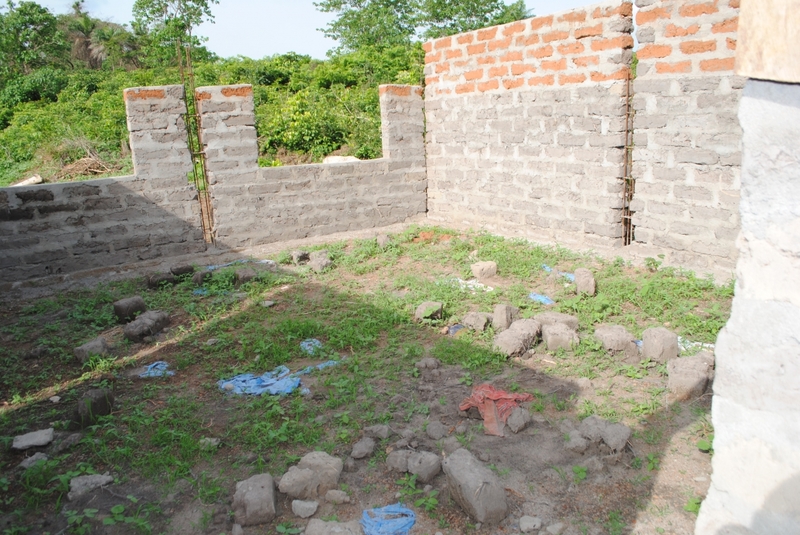 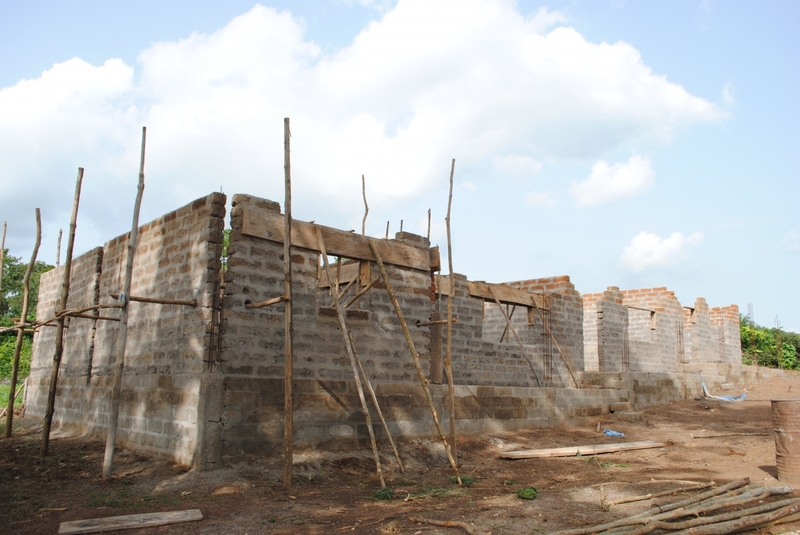 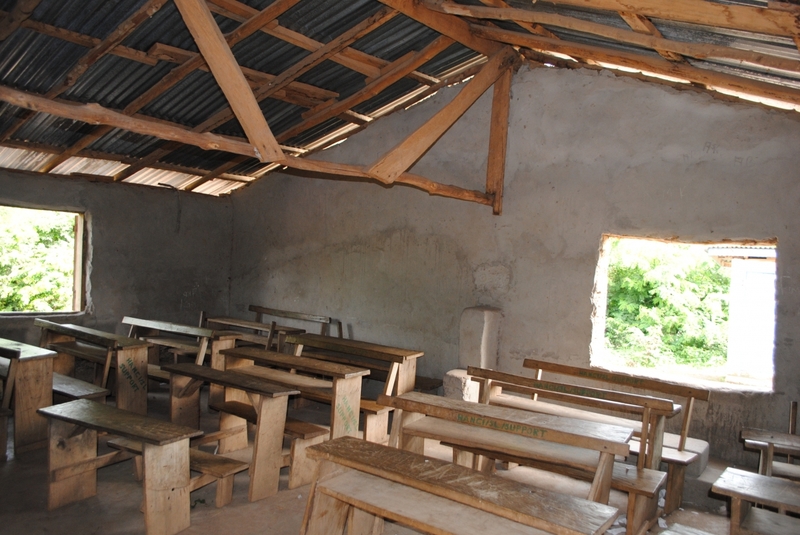 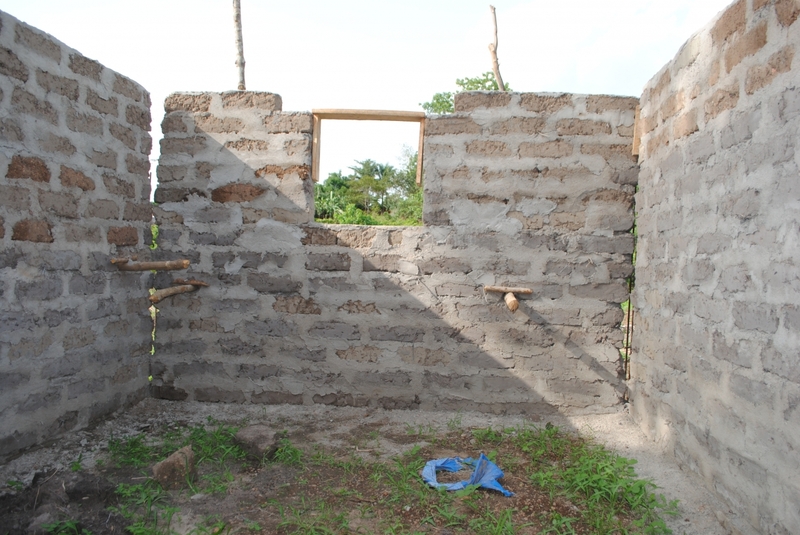 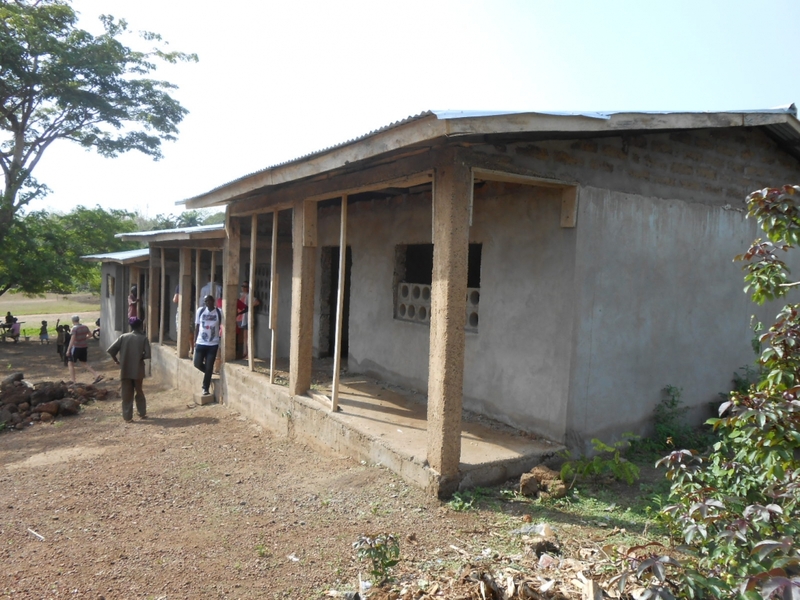 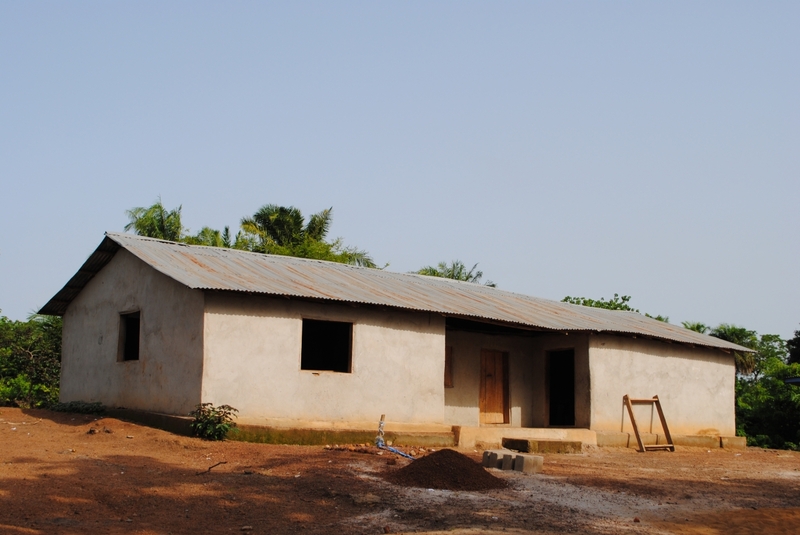 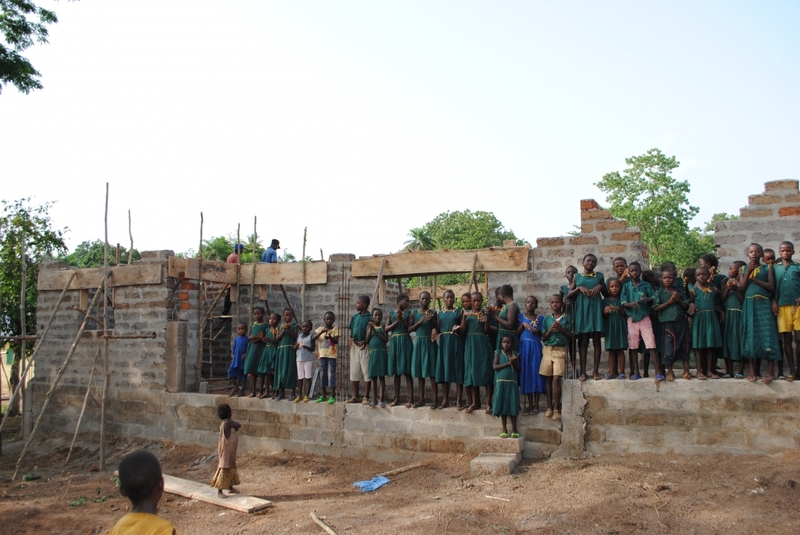 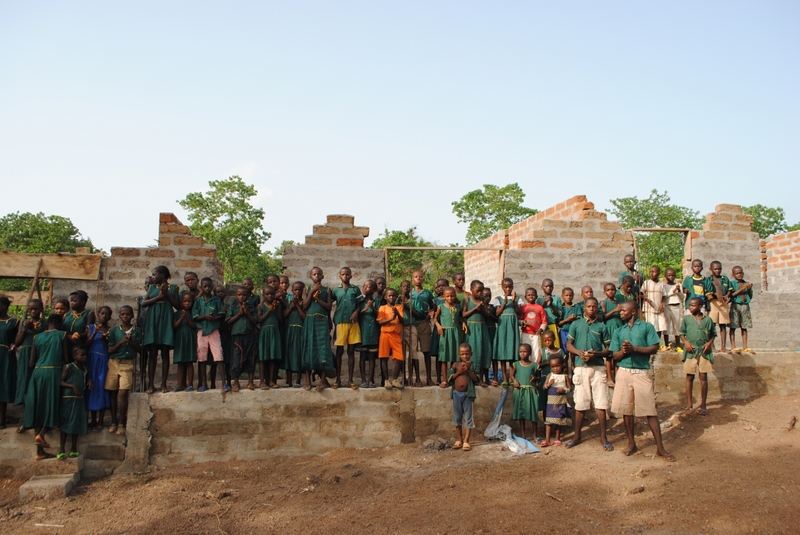 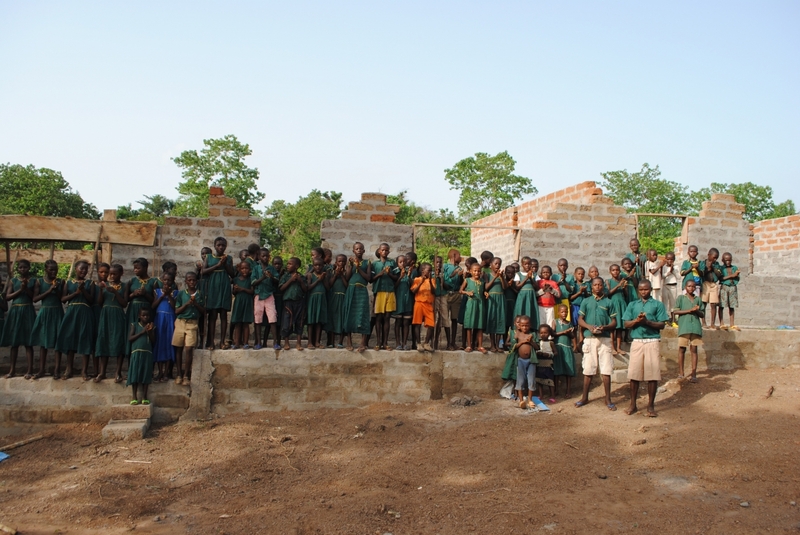 Street Child invested the amount in building two schools in the very remote chiefdom of Tambakha, Northern Sierra Leone. 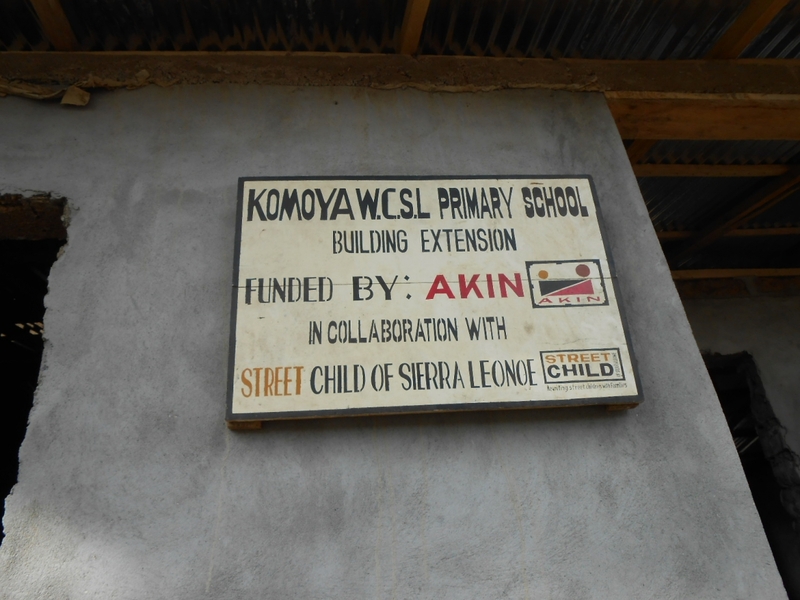 One of the schools built was the Komoya Primary School Two of the founding trustees of “Action4schools-Sierra Leone” were part of a team that visited Tambakha in June 2012.